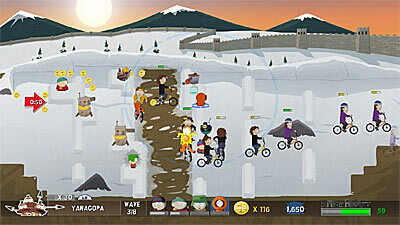 Review: South Park Let’s Go Tower Defense Play! Check out the full review here at Cheat Code Central. This entry was posted in Cheat Code Central and tagged Cheat Code Central, let's go tower defense play, Review, South Park, south park tower defense, XBLA, Xbox 360 by nmeunier. Bookmark the permalink.